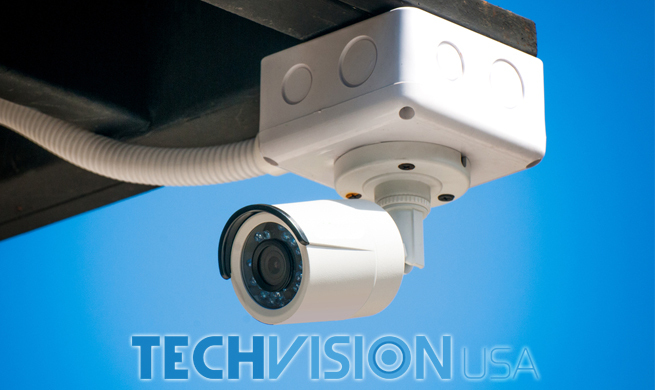 Wholesale security camera distribution stores are an integral part of the retail chain. 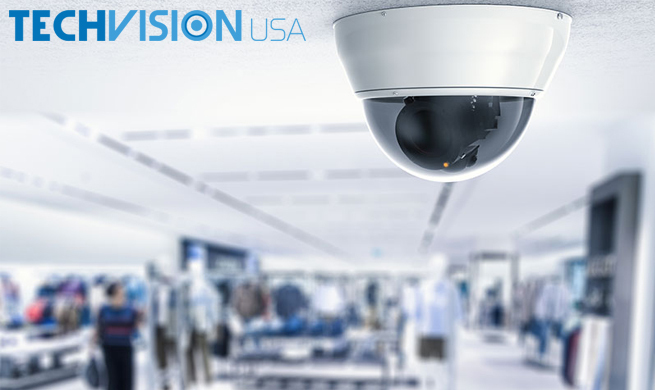 Whether it is stocking a security camera retail store or securing the best video surveillance products for CCTV installation jobs, wholesale distributors improve availability while lowering prices. 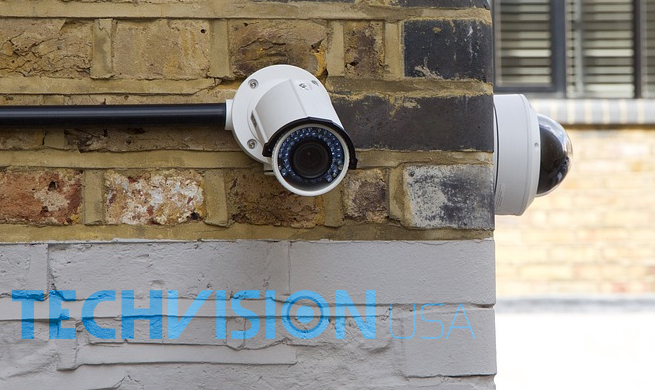 Not to mention, most security camera dealers also require technical assistance at some point or another. 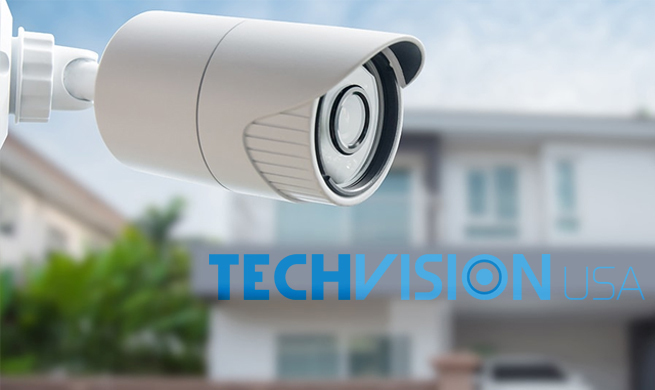 This is an increasingly common demand with the constantly advancing technologies that make up both residential and commercial security camera systems. Any dealer would know that free ongoing technical support and high-quality customer service can only help to improve their own customer satisfaction. 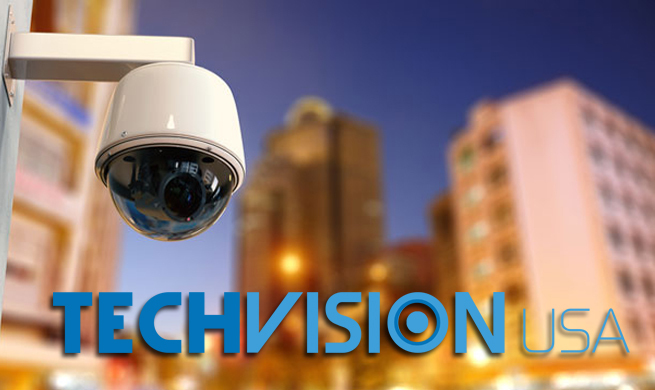 After all, the inability to troubleshoot new video surveillance equipment renders even professional-grade CCTV products seemingly useless without the knowledge to operate them properly. 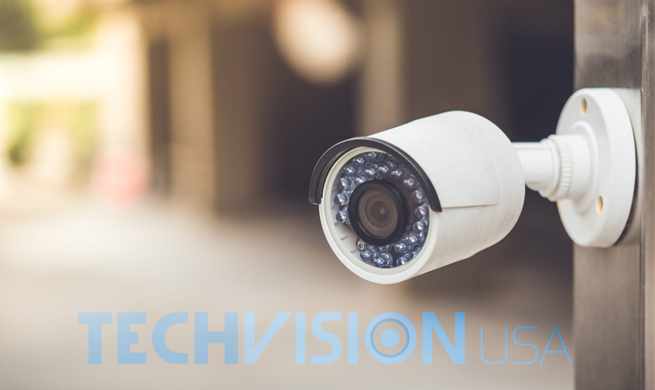 For this reason, you’ll want to make sure you ask your wholesale security camera distribution source what sort of support options come with their products. 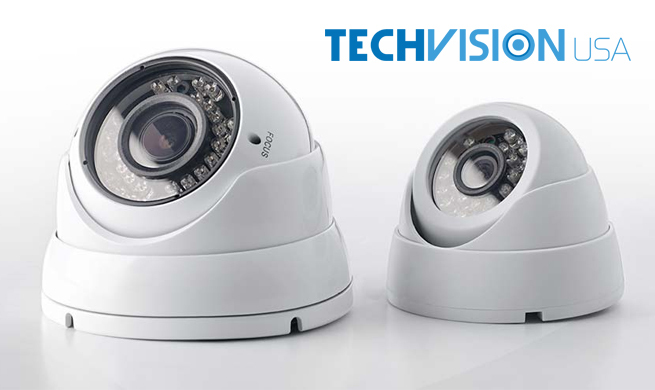 Obviously, the ideal option is to have free technical support provided by in-house security camera experts. This way you won’t have to worry about dealing with language barriers from outsourced support teams. 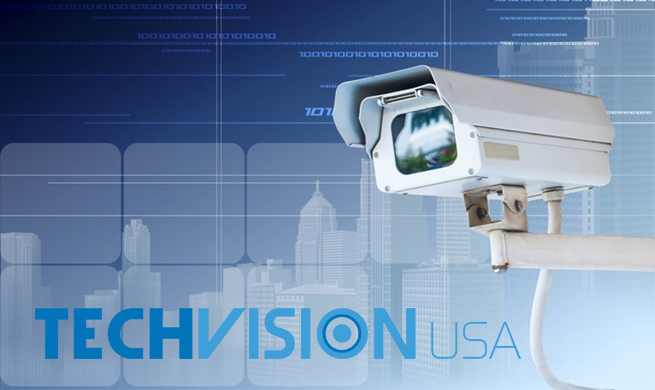 Another thing to check in into is what sort of collection of security cameras and surveillance equipment they provide. Is it limiting or will it give you access to everything you need in one place? 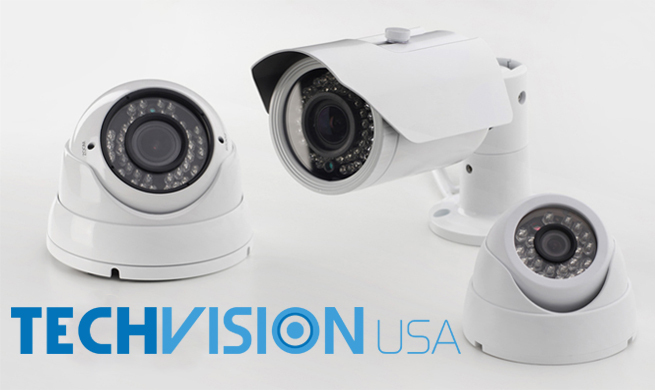 For instance, the better wholesale security camera distribution sources will have a large catalog of different security camera types available in an equally large number of sizes and styles. On top of that, they should also have accompanying video recording devices and any accessories you might need to complete the system. Look at things like mounting brackets and cables, power supplies, lock boxes, and anything else you can think your customer might need. 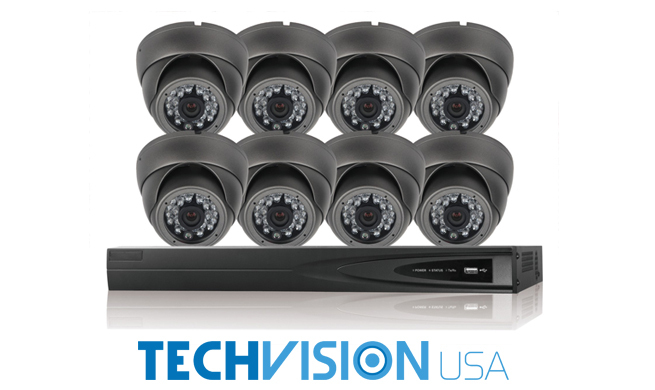 Buying all these things from a single wholesale security camera distribution source will save you a great deal of time and money in the long run. 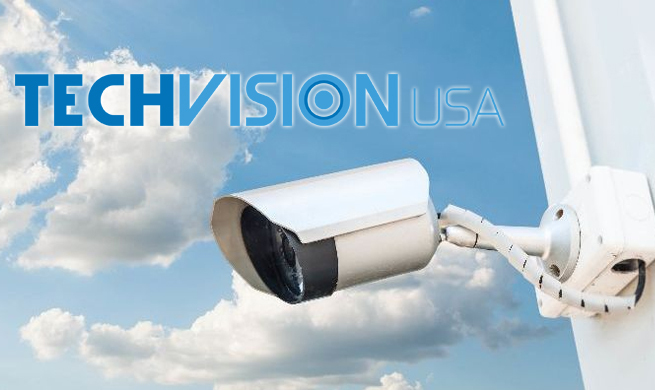 If you’re still in the market for a new wholesale distributor of CCTV and video surveillance products, consider becoming an approved dealer with TechVision USA. 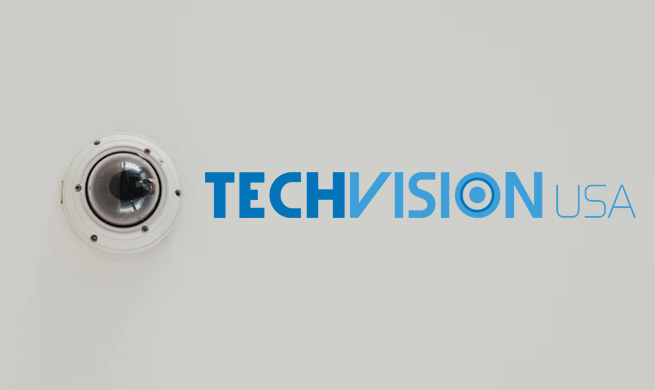 We offer free in-house technical support and have a diverse collection of all the best security cameras at competitive prices. Check out our store online or contact us to learn more!